Shawls that you can knit until you run out of yarn are the bread-and-butter of knitting, to me. I know there are knitters who can’t stand the tedium of plain knitting, but I love the opportunity to think, listen to the radio, watch a film, or even read, while my hands are busy and productive. 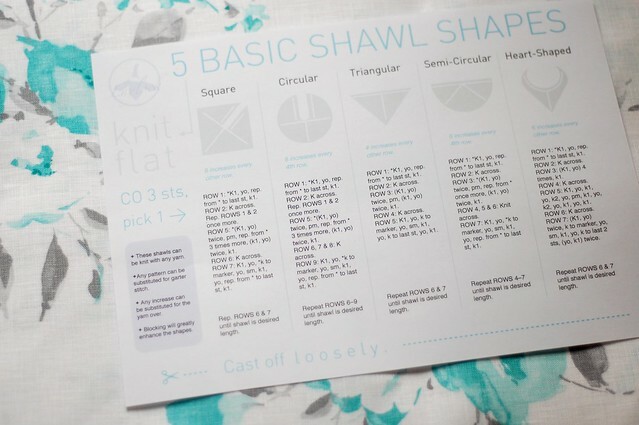 This 1-page cheat sheet provides the shaping formulas, and row-by-row instructions for knitting 5 such shawls: square, circular, triangular, semi-circular, and heart-shaped. All you need is some yarn, a pair of needles, and some stitch markers. If you’re stuck on a desert island, you can improvise with plant filaments, some smooth sticks (sharpened to a point), and a few seashells with holes in them. You’ll need the instructions though, so click here & print them out now, and tuck them away safely in your pocket! These shawls grow outwards from the neck, and are bound off around their circumference. 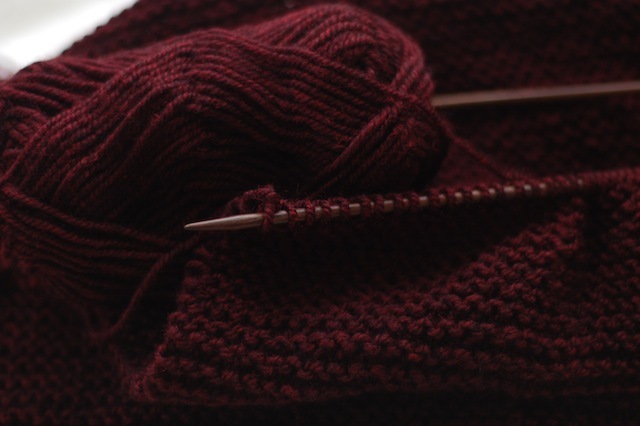 This means that you can start knitting without any plan, and decide at the end whether or not you want to add a border in a different stitch pattern. Or you can just add a fringe. Once you get the basic idea, other modifications are very easy to make too: coloured stripes, textured stripes, different stitches, m1s instead of yos, etc. 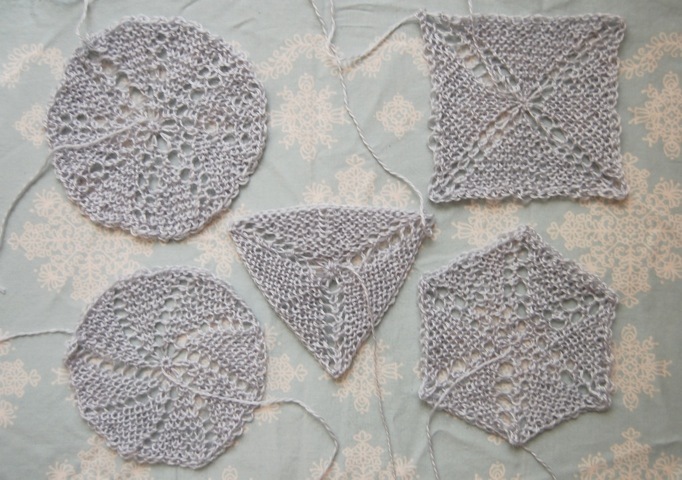 You can knit the shawls with any yarn from lace-weight to bulky. If you’re working in garter stitch, I recommend going up a needle size or two, to get a fabric that drapes nicely. The most important thing is that you like the way it feels. I should note that the square, circle and semi-circle shawls will not be perfect in shape, but they can be blocked to be this way. For a (pretty much) perfect square or circle, it would be best to work in the round. And for a less semi-hexagonal semi-circle, distribute your increases across the row in a less linear fashion (like Citron, for example). 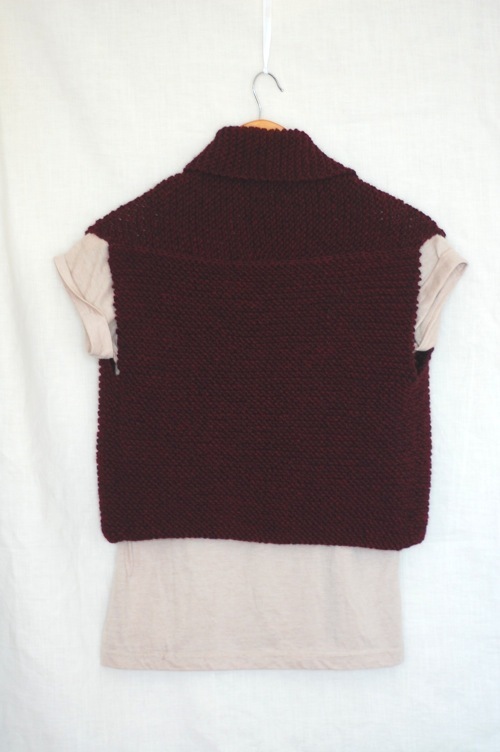 Nevertheless, the former two shapes provide nice shawls that will stay on your shoulders, unlike the variations knit in the round, which need to be folded. Need I mention that these make great summer knitting projects, when it’s too hot to think? Please knit them in the brightest, most brilliant & beautiful colours of yarn you can find. Thank you. 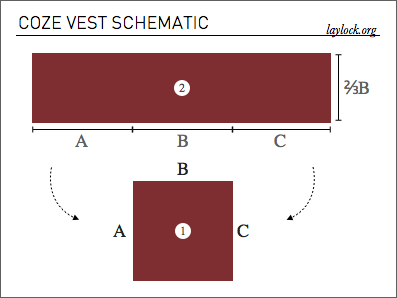 If you like this cheatsheet, you might also like the CRESCENT SHAWL SHAPING WORKSHEET & FILL-IN-THE-BLANKS SHAWL DESIGN. – Edna of Tricô Sem Costura has kindly translated the PDF into Portugese. 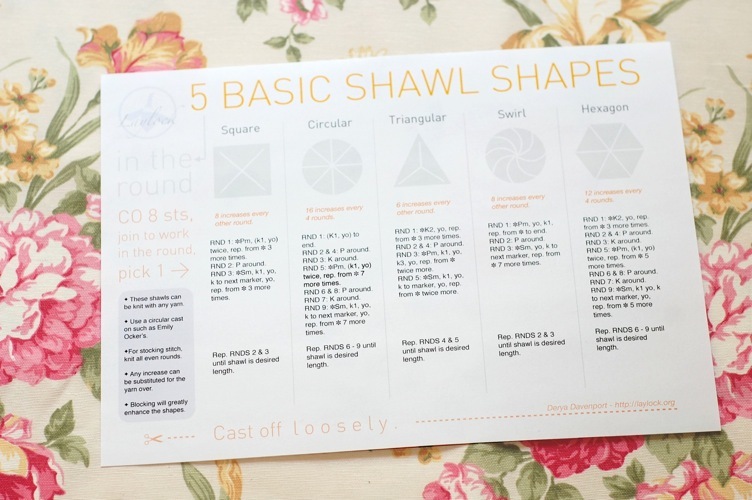 – Ravelry user Nylwenn has very kindly translated the cheat sheet into French. Cliquez ici pour télécharger “5 formes de base pour châles”. 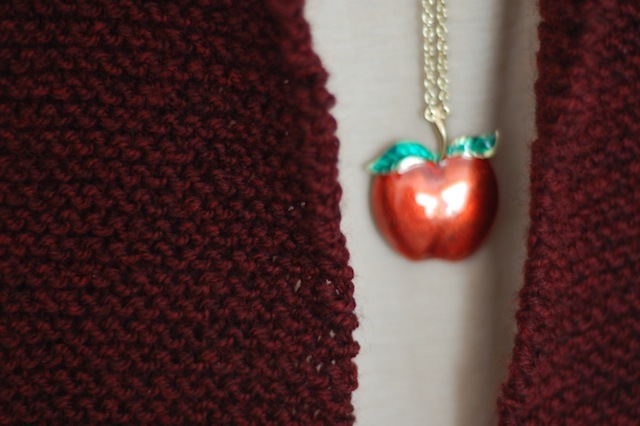 13th May, 2011 // Downloads, Knitwear Design // tags: cheat sheet, free, mindless knitting, shawl.